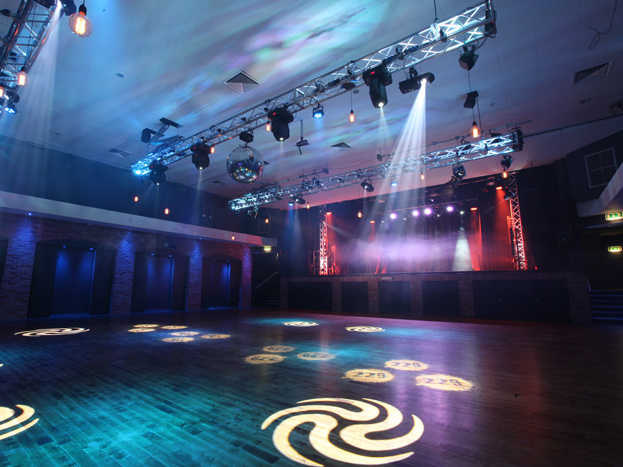 This week, we find out more about 229 The Venue in London. See full listings for 229 The Venue in London here. Venue 1 is 620 capacity and Venue 2 is 150 capacity. As the Venue Booker I promote our in-house shows, look after all of our external shows, and work closely with our Venue Manager and Bar Manager, to ensure everything runs smoothly. Which it does ;). Previous to being at 229 I was at The Bedford in Balham. The venue is a multi-purpose entertainments venue, which first opened its doors in 1965 as part of International Students House (ISH). The Charity opened, essentially, as an accommodation centre, supporting British and overseas students whilst they studied at different Universities in London. Since then, the venue has sporadically played host to numerous gigs, awards ceremonies, club nights, weekend festivals and music related events. All profit is ploughed back into the charity and helps to fund scholarship programmes for students from less advantaged countries. 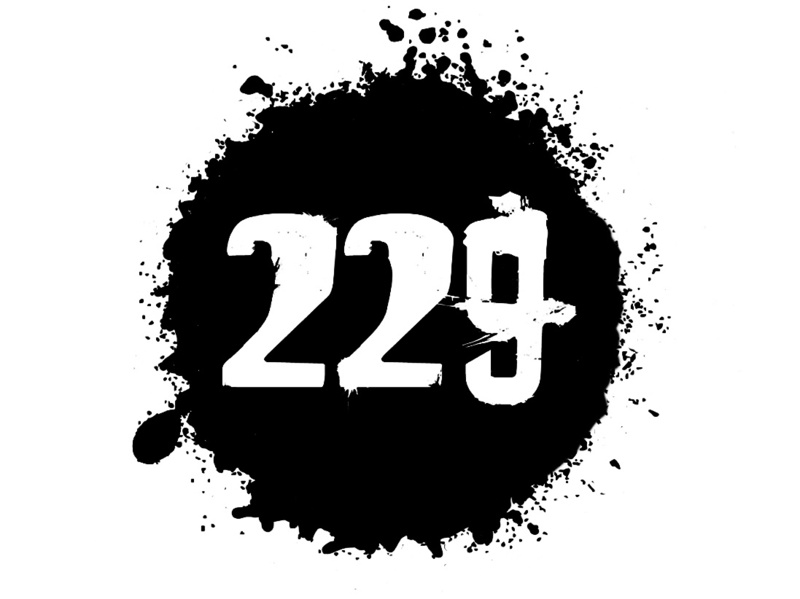 In April 2007, after a major refurbishment and a technical overhaul, 229 was launched as a dedicated live music and entertainments venue and in its early days, hosted the likes of The Beta Band, The Sneaker Pimps, Razorlight, Biffy Clyro, The Twang, Noisettes, The Duke Spirit and Mystery Jets. 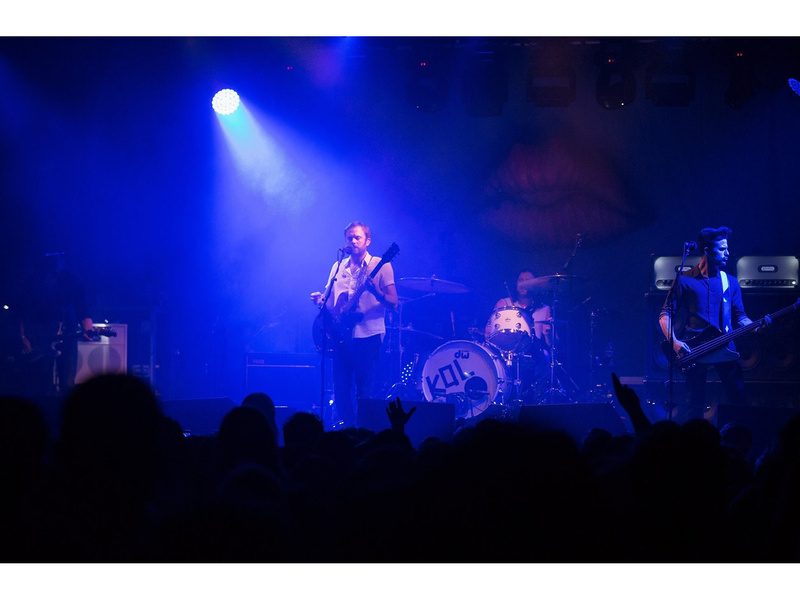 Kings Of Leon just did their album launch with us on Tuesday 18th October. We host in the region of 7 gigs and clubnights a week. REWS, Bellevue Days, Little Brother Eli, Elle Exxe, China Lane. Yes, dance classes and a number of private events. Kings of Leon at 229. The constant blame passing and backstabbing. People need to take a bit more responsibility and answer emails! No, luckily not. We work extremely hard to not let any problems arise. Kings Of Leon launching their debut album with us. Kings Of Leon! Amazing to see such a huge band in a 620 cap venue. We sold out in half an hour! Florence + The Machine has played here twice. First time supporting Cajun Dance Party and then 2 years with her own sold out show - and Jimmy Page was here the other week! Track 229 The Venue here to keep up to date with all forthcoming events.